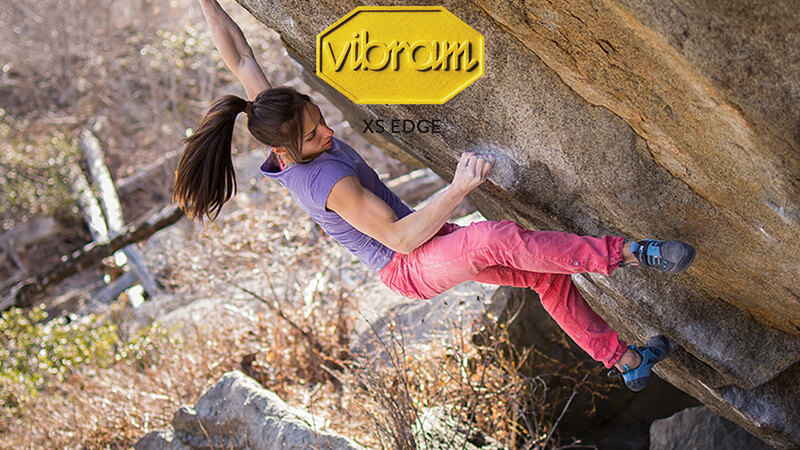 Developed to provide maximum edging support, Vibram XS EDGE compound delivers improved durability, excellent precision grip, while adding higher level of firmness for the most challenging of edging moves. Thanks to an improved resistance to distortion, XS EDGE maintains its shape even on the smallest edges. Vibram XS EDGE maintains its consistent feel in both hot and cold temperatures. Recommended for situations when support is the priority.